Theodore S. Byer is a Member of the Firm. He is a licensed Certified Public Accountant in New Jersey with over 35 years of experience in public accounting and tax. Ted has dedicated the past three decades to providing experienced tax services to our clients. He counsels high-net-worth individuals on wealth management and entrepreneurial issues. He also directs Premier Lifestyle Services that provides accounting, tax and concierge services such as household payroll, cash management and bill payment. Ted is a member of the American Institute of Certified Public Accountants and the New Jersey Society of Certified Public Accountants.  Ted has been named as a Top 10 Public Accounting Professional for New Jersey by the NAPAP (National Academy of Public Accounting Professionals) for both 2014 and 2015. Most recently, Ted has been named Top CPA of the Year by the International Association of Top Professionals (IAOTP). Ted serves on Smolin Lupin’s Financial Planning, Executive, Tax Services, and Wealth Management Committees. He is also the head of Smolin Lupin’s Small Business Committee which makes policies for boutique clients to ensure efficient and timely services. Ted is a graduate of Muhlenberg College and holds a Master of Business Administration from Rider University and a Certificate in Personal Financial Planning from Fairleigh Dickinson University. He practices out of our Fairfield, New Jersey and New York, New York offices. Ted resides in Watchung, New Jersey.